See also the updated 3 CD re-release New Electric Muse: The Story of Folk into Rock , its follow-up New Electric Muse II: The Continuing Story of Folk into Rock , and The All New Electric Muse: The Story of Folk into Rock . Compiled by Laurence Aston, Karl Dallas, Robin Denselow, David Laing and Robert Shelton. Edited by Karl Dallas and Laurence Aston. Notes by Karl Dallas and Laurence Aston with additional introductory notes by Robin Denselow and David Laing. This is an updated re-release of the 1975 4 LP album Electric Muse: The Story of Folk into Rock . See also New Electric Muse II: The Continuing Story of Folk into Rock and The All New Electric Muse: The Story of Folk into Rock . Notes by Laurence Aston and David Laing. 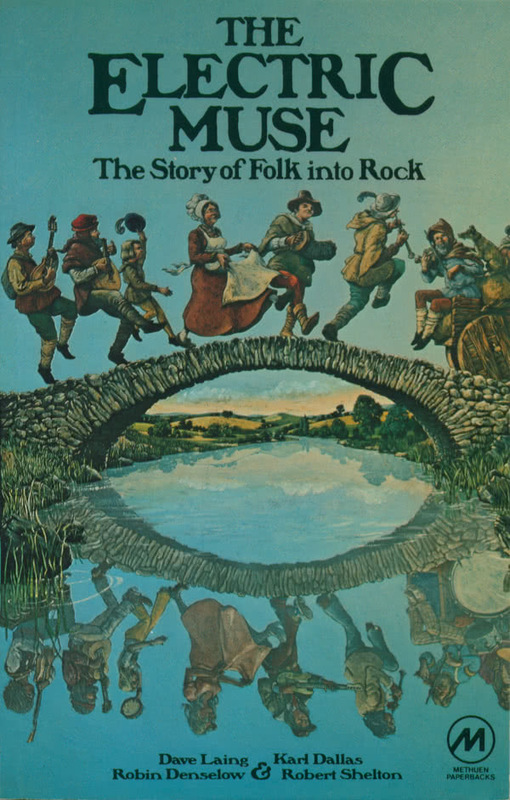 This is the follow-up to New Electric Muse: The Story of Folk into Rock , which is an updated re-release of the famous 1975 4 LP album Electric Muse: The Story of Folk into Rock . One more album that tries to cash in on the fame and quality of its predecessor, Electric Muse: The Story of Folk into Rock . But this is just a loose collection of nice tracks, it does not tell a story.